Phuket – ASEAN member states have held their first conference to discuss possible solutions to the marine debris problem in the region. 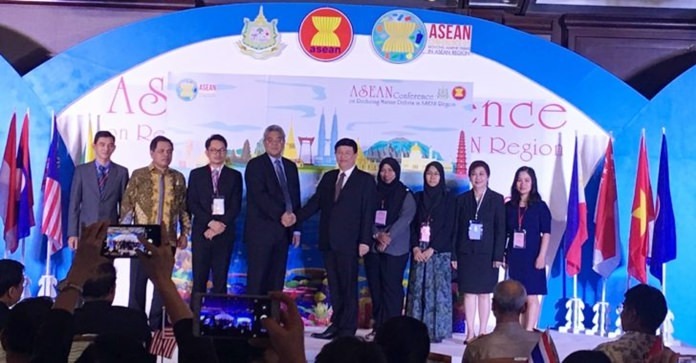 General Surasak Karnjanarat, Minister of Natural Resources and the Environment of Thailand, presided over the ASEAN Conference on reducing Marine Debris, held in Phuket province this week. 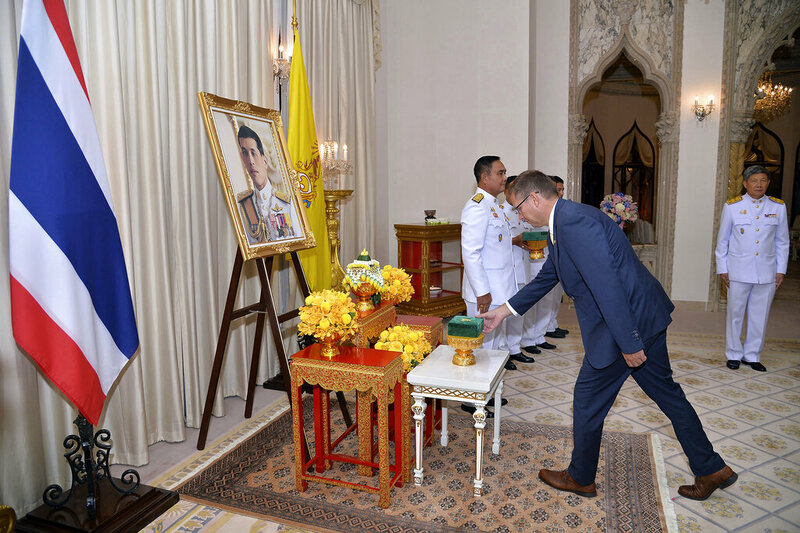 Gen Surasak said the problem has become a serious global issue. Marine debris not only affects the ocean environment but also impacts the ecosystem and quality of life. The main source of marine litter is plastic coming from land-based activities, which account for no less than 80% of the flotsam. In Thailand, several remedial policies have been issued, and various campaigns held, along with public relations events organized by several sections to try and solve waste problems generally, including solid waste and marine debris. H.E. Vongthep Arthakaivalvatee, Deputy Secretary-General of ASEAN, for the ASEAN SOCIO-CULTURAL Community said this was the first time that ASEAN member country had taken the initiative on the issue. This year has seen a greater awareness of the ocean’s condition worldwide, with interest spurred by the United Nations’ Year of the Ocean. This conference is seen as a great opportunity to create a platform to fight marine pollution together in the ASEAN region, since six ASEAN countries rank among those guilty of excessive littering of the sea. The participants will share their ideas and discuss plans to solve this problem.